Properties on the beachfront to enjoy idyllic sunrises as well as evenings bathed by the reflection of the moon in the sea. Living in this area of Sotogrande is to feel the charm of its beach every single day. BERTH 8 X 3.6 M WITH A JEANNEAU SUN ODYSSEY 26 SAILING BOAT IN SOTOGRANDE MARINA. 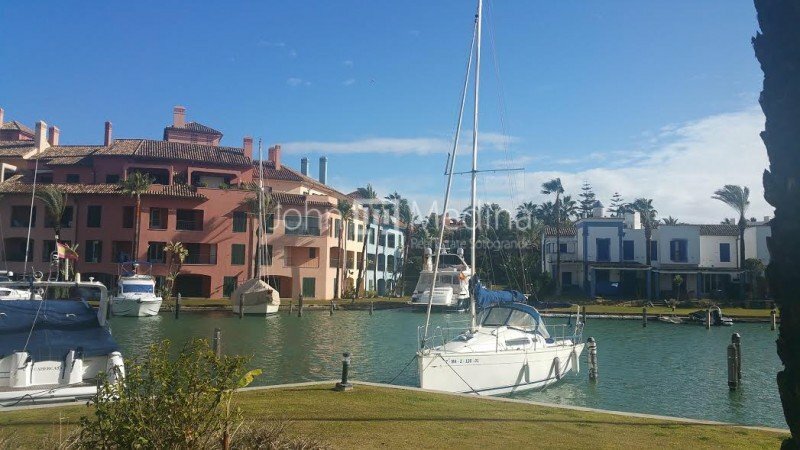 Well positioned 8m x 3.6 m Berth in Isla de la Vela, a well-known complex of Sotogrande Marina. Sold separately or with a sailing boat, a Jeanneau Sun Odyssey 26, designed by Philippe Briand, offers a well finished interior and a surprising volume, without giving up its sports ambitions. It has a capacity for 6 passengers where mobility is easy on the deck as well as in the interior. It has all the documentation in order and the certificate of navigability and inventory until the year 2018. Living/dining room with access to the terrace. Fully fitted kitchen. Bedroom with bathroom en-suite and built-in wardrobes. Sold fully furnished. North facing. Includes a parking space. Building with elevator. Community gardens. Situated with-in walking distance to the sea, "El Octógono" beach club and padel and tennis courts. 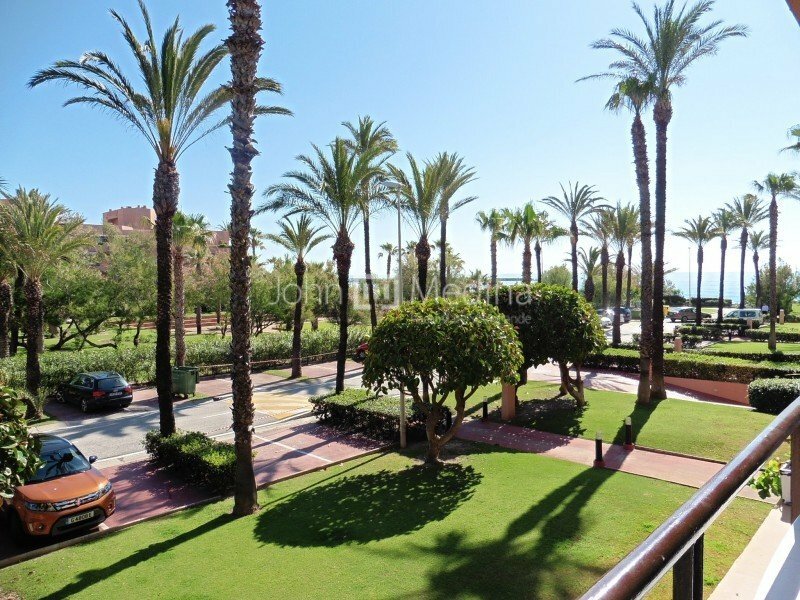 Well located two bedroom apartment located by the Sotogrande beach a few meters from the sea, the Octogono Beach Club and Tennis courts. 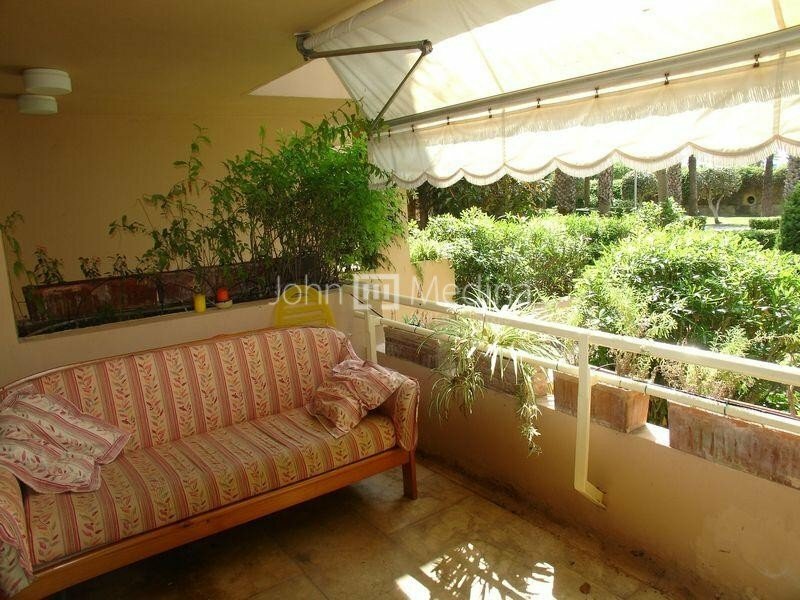 This first floor apartment comprises of living/dining room leading to the covered terrace overlooking the sea and the communal gardens, equipped kitchen, two bedrooms sharing a bathroom and also includes a private parking space. Within walking distance to the beach, the Beach Club "El Octogono", paddle, tennis courts and various services, this bright apartment is on a second floor;consist in two bedrooms and two bathrooms, refurbished apartment,living/dining room with access to a private terrace,fully equipped kitchen. Master bedroom has another private terrace with en suite bathroom and the second bedroom has a separate bathroom. Have very nice views of the communal gardens and palm trees.Urbanization with 24 hours security gate and includes a parking space. 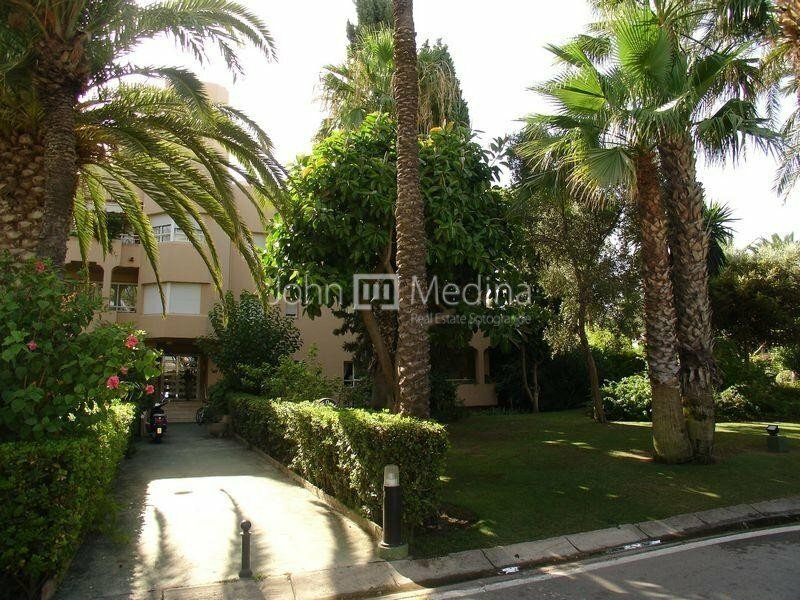 TWO BEDROOM APARTMENT IN SOTOGRANDE PLAYA CLOSE TO THE BEACH. Two bedrooms and two bathrooms apartment. Charming living/dining room. Fully fitted kitchen. North facing. Community gardens. 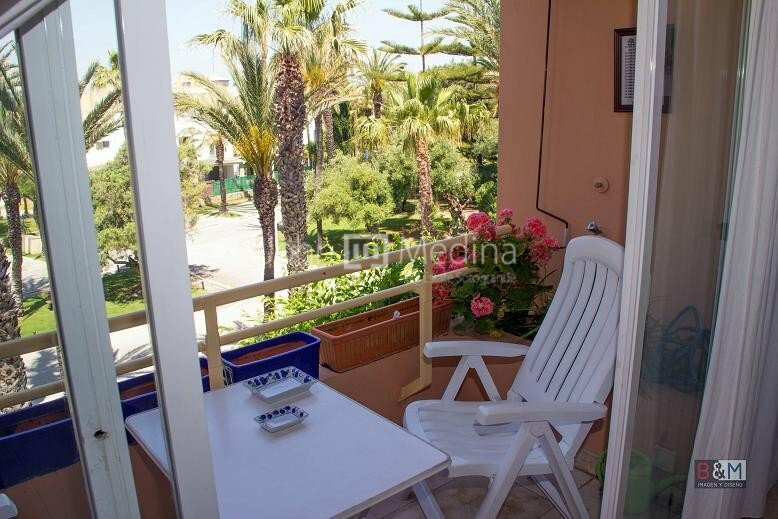 Apartment situated within walking distance to the sea, the beach El Octógono and the tennis and padel courts. Urbanization with 24 hours security. Located in a private,gated complex with security 24 hrs.With two swimming pools and extensive communal gardens.Close to all amenities and the famous Santa Maria Polo fields.It has 3 double bedrooms,master bedroom en suite and two bedrooms sharing a bathroom.All bedrooms open onto a terrace.Living/dining room with access to a covered terrace.Fully equipped kitchen.Private garage(24m2)storeroom and communal parking outside.Air conditioning hot/cold,electric towel rails in all bathrooms,fireplace in the living room and fitted wardrobes.